Jessica has been with the office since 2011. She is a Daniel Boone graduate, and a 2012 graduate of Berks Technical Institute with a degree in Medical Billing and Coding. 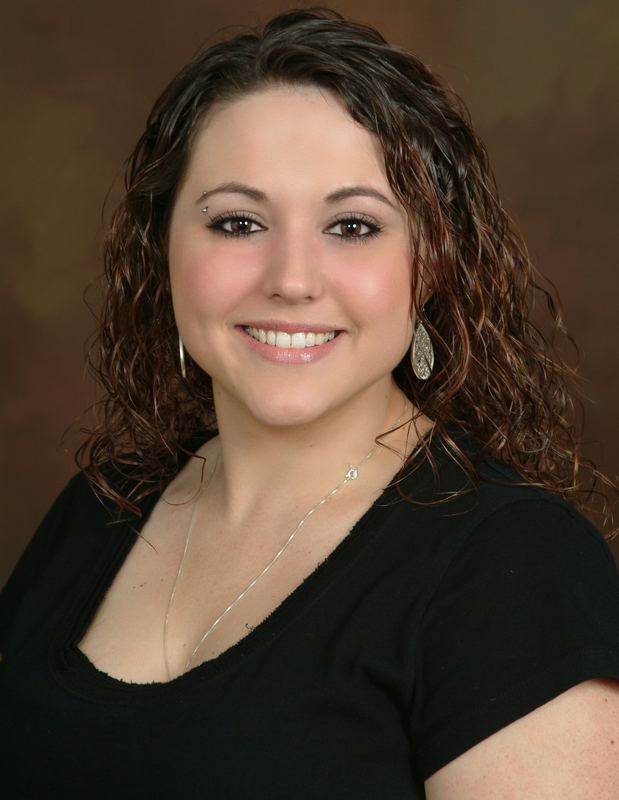 Jessica does the billing and insurance for both The Spine and Wellness Center and Exeter Physical Therapy. Her day is kept busy with insurance calls and updating patients on their insurance. She continues her education by attending seminars to keep up with the forever changing insurance industry. In her spare time she enjoys being outdoors, spending time with her family, friends and pets.